Our Starting Point seminar is the first place to get plugged in. This small group looks to God's Word at God's love. 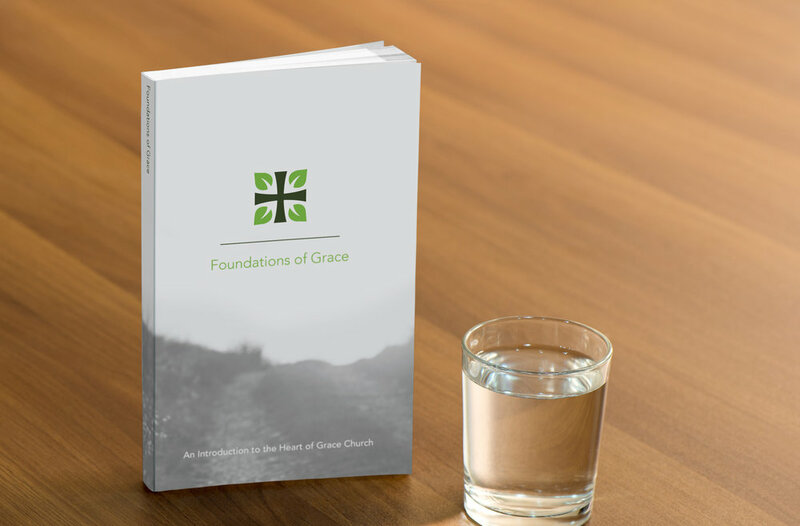 Whether you've been a Christian for a long time, attended church your whole life, or you're just beginning to think about Christianity, this is the place we recommend for everyone to start. Healthy church members wherever the Lord leads you. If you are interested in attending the membership classes at Grace Church, please complete the form below. Thank you for your interest in our membership class. One of the Grace Church elders will be in contact with you soon.